A paved surface can improve the look and feel of an outdoor space in addition to increasing the value of homes. There are several types of paving patterns you can use on driveways, decks, verandahs and gardens. Let us take a look of the benefits of each type to see which ones suit you best. Natural stones and concrete bricks are examples of materials used in paving. 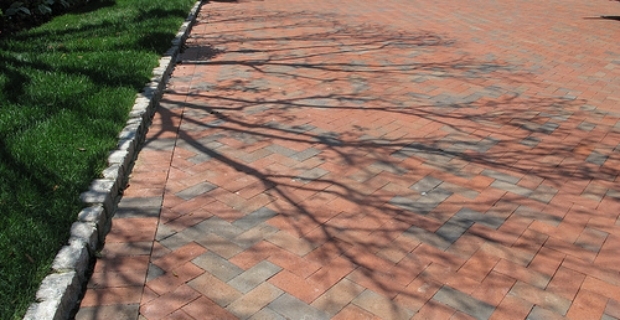 The choices of materials are many which can lead to a unique design of paving patterns. Tiles can also be laid on the ground or combined with other materials. The type of materials used for paving depends a lot on the purpose of the surface. For instance, heavy traffic requires sturdier bricks and stones to support the weight of vehicles on driveways while for terrace and sun decks, you can opt for lighter materials. Paving patterns also play a role since the type of bonding can help define the robustness of the surface you are paving. Herringbone is a popular paving pattern suitable for driveways and courtyards. It provides the sturdiest design with its interlocked patterns giving adequate support to human and vehicle traffic. This type of pattern features intensive bonding where paving slabs are tightly wedged to each other. Such type of bonding will not buckle easily under heavy conditions. 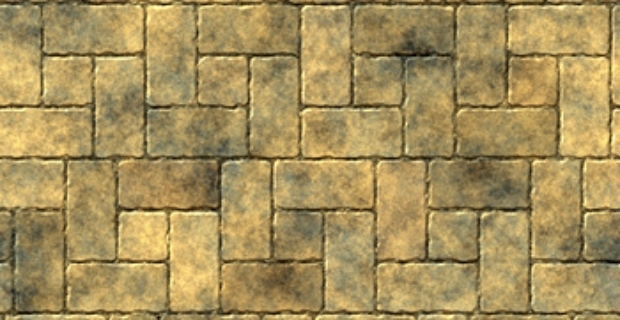 Similar to the pattern of a basket weave, this type of paving pattern looks pretty and you can really use your imagination to come up with a unique design. Tiles are often used because they are not only offered at different price points, but also have a wide range of styles, shapes and colours. Natural stones such as marble and granite can be used for a classy and dramatic effect at higher costs. Basketweave is suitable for light traffic areas such as verandahs and conservatories. Bonding is weaker which can support light foot traffic. In principle, a stretcher bond involves laying the bricks, tiles or stones lengthwise. Vertical joints are in the middle of adjacent courses. Mostly used on walls, the same concept is applied when used as paving patterns. It is a simple design but is very effective in providing stability to the surface of a ground. Your can definitely make use of your creativity when thinking of paving patterns for your home. Whether your aim is to create simple outdoor spaces or build cosy nooks for entertaining, there are several paving designs you can use. Put a personal touch to your home with attractive paving patterns that are guaranteed to please and delight.